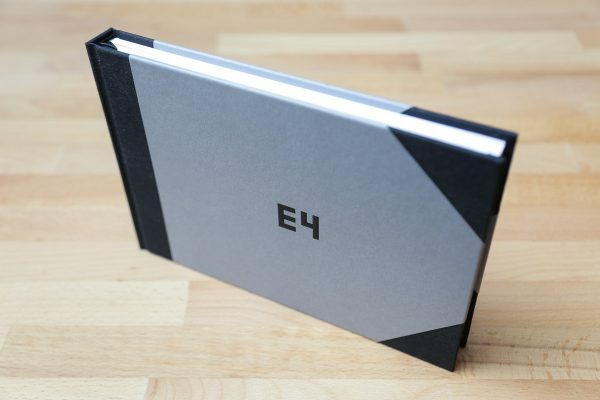 The EASTREET 4 photobook is now available to purchase online. The book is an integral part of the Eastreet project and I’m especially happy with this year’s publication! Join the 4th edition of Eastreet – unique project dedicated to street and documentary photography from the region of Eastern Europe. 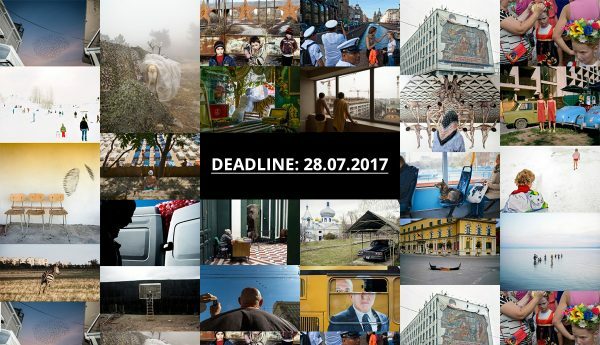 The Open Call runs until 28 July 2017, don’t miss it!